Looking for a reliable electronic distributor for your classic car? At 123ignitionshop.com you are at the right address. We supply 123 ignitions for almost all car brands, such as Citroën, Mercedes and Volkswagen. 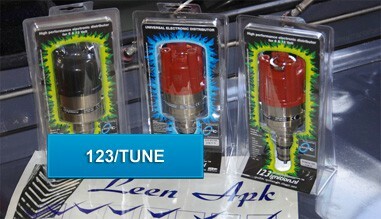 We always have the 123 ignition in stock which replaces the famous Lucas distributor. 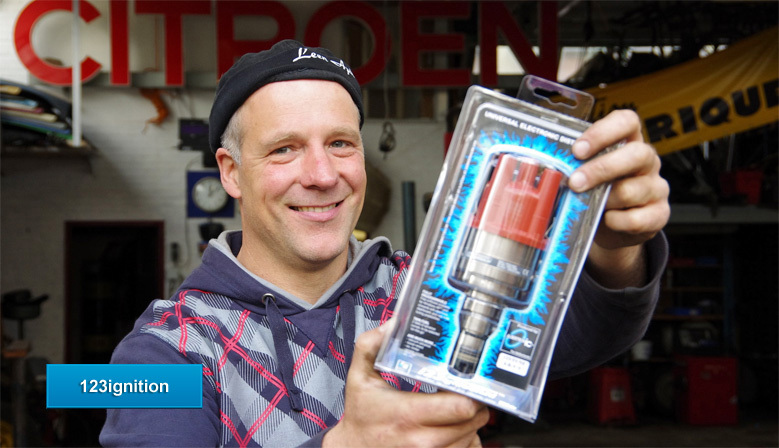 Do you want to experience smoothly starting your car? We offer a low-maintenance electronic ignition in an original looking housing. When possible we offer complete ignition systems, including coil, spark plugs and spark plug cables. 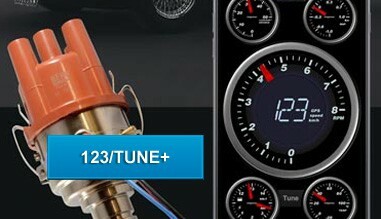 You can also purchase 123/TUNE (link to page) and the 123/TUNE+ distributors (link to page) at 123ignitionshop.com. Both TUNE versions are easy to programm yourself with the right advance curve. Is there a 123ignition for my specific engine available? What to do when no 123ignition is suitable for my car, boat or other vehicle?